LEVEL Systems develops its own SW platform Positrex))) in which you can easily manage all your assets. Online access to all information – Logbook, Statistics, Analysis, Reports, Alarms, etc. Our platform is available as a web portal or mobile app in 16 languages. You can use your accounts 24/7 with no limits. It does not matter if you have personal car, fleet of vans, trucks or railway rolling stock. 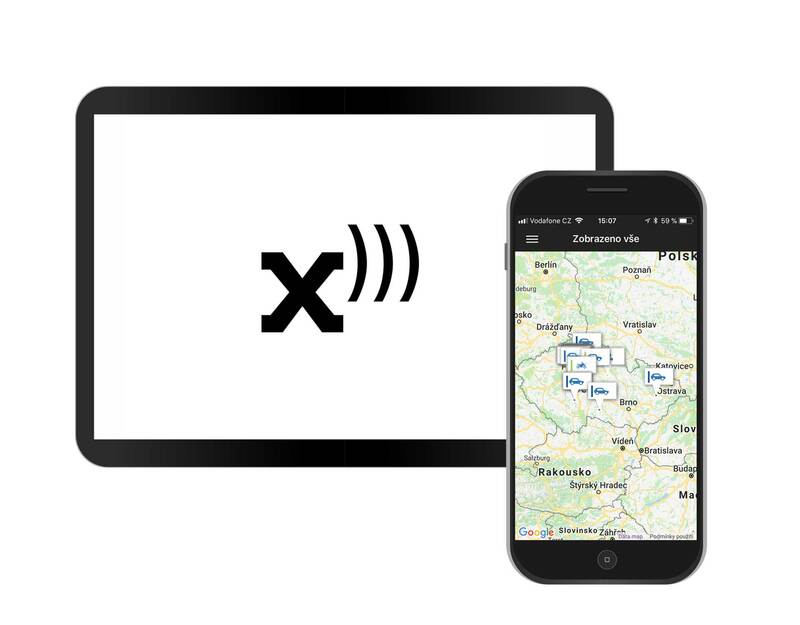 Positrex))) is advanced GPS monitoring solution for tracking what moves your business. With us you know not only where your things are but also what they are doing and how they are being treated. You will see up-to-date localization of all your assets in real time. Together with our GPS tracking devices wand global connectivity we bring you effective solution for your business. Positrex))) system generates a logbook automatically, monitors current localization, speed, temperatury and battery status. Units with fixed installation gives you even more information about car diagnostics and other possible information which is available in your vehicle. 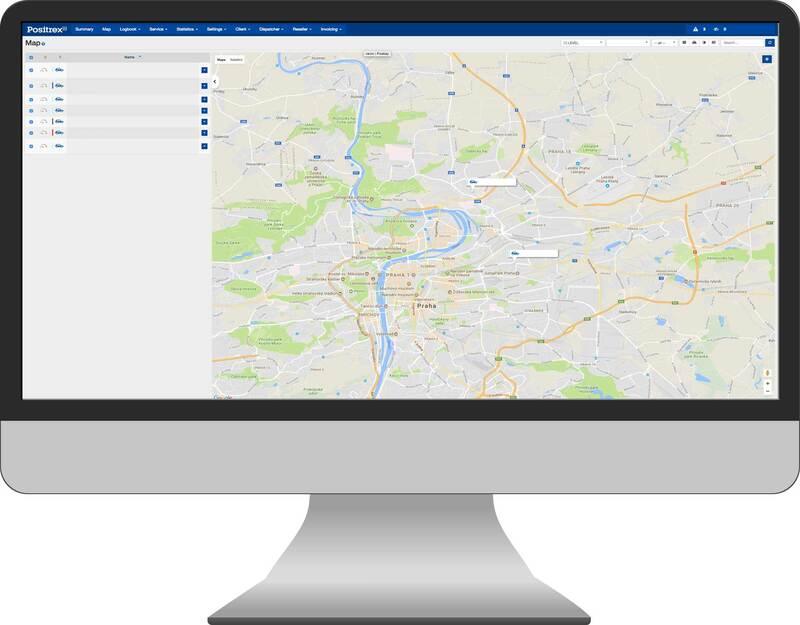 Notifications from the system are sent in real time directly to your phone or email, so you have a perfect overview of your fleet’s status. You don’t need other systems anymore. Positrex))) records motion history and register ongoing maintenance and fuelling costs. We offer also the renting tool or route planning feature.